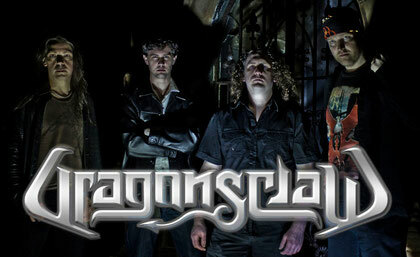 DRAGONSCLAW are a Sydney-based 4 Piece Heavy Metal band from Australia. They released their debut album "PROPHECY" in 2011. This album features guest vocalists Blaze Bayley (Iron Maiden, WOLFSBANE) and Alessandro Del Vecchio (Edge Of Forever, Eden's Curse) and Alessandro Del Vechio has the following to say regarding his appearance on the album: "Even if I'm not the typical "metal" singer, as I am known for my melodic stuff, I grew up on the right stuff like Dio, Iron Maiden, Black Sabbath so I really enjoyed getting the call from Dragonsclaw. It's music I normally don't sing every day so my performance was genuine and fresh...and that's how a performance should be when you're a guest on a record. Really wish these guys the best!" The Debut album which was recorded over the last 12 months and mixed and mastered by Producer Stu Marshall (Empires Of Eden, Pain Division, Ex-Dungeon) is a true celebration of traditional metal. 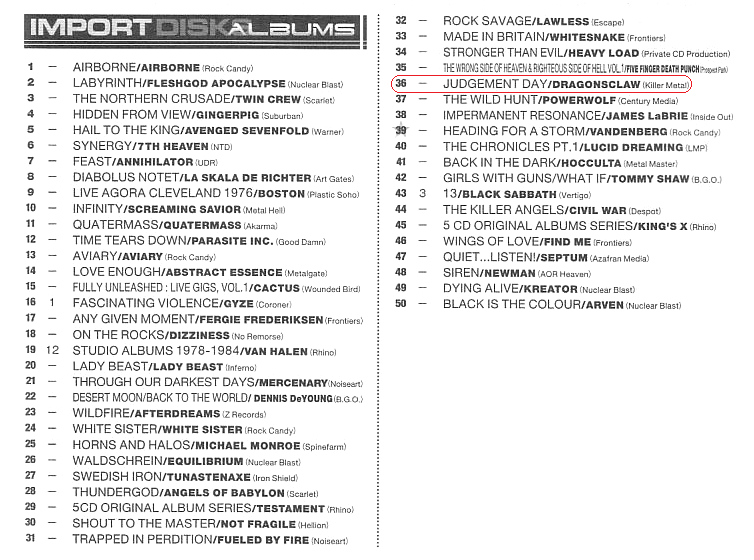 Some early reviews of the album describe the work as a mix of Judas Priest, Helstar, Symphony X and early Kamelot. The Band are currently working on securing a label for the debut and are in the process co-ordinating the release for different territories. 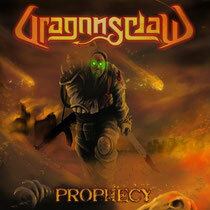 The album "PROPHECY" is now available on ebay and ARKEYN STEEL RECORDS. 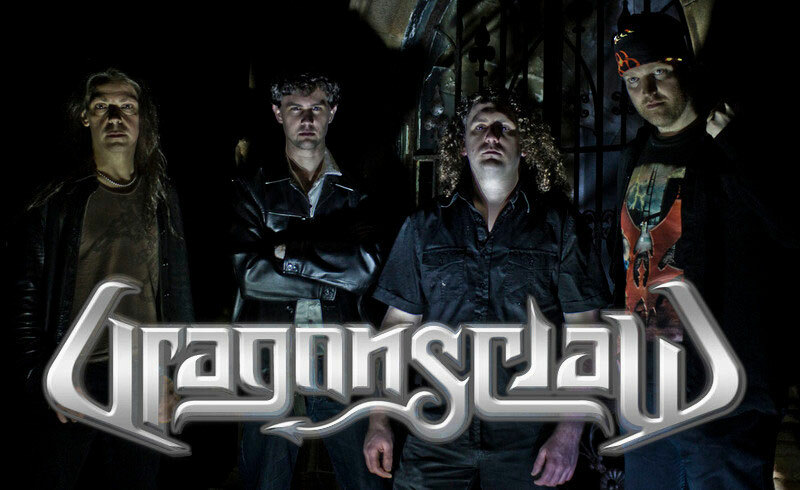 *Dragonsclaw are currently looking for a full-time drummer. 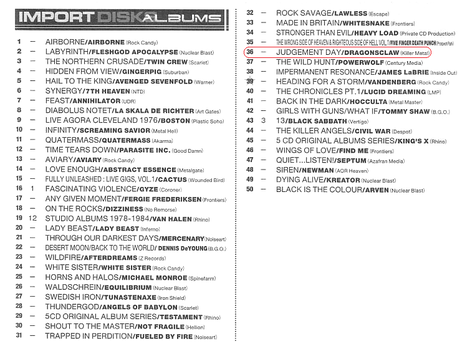 Their second album "Judgement Day " is ranked #36 on Album Chart of BURRN Magazine November 2013. Click to enlarge the image.